Every now and again, something different crosses your taste buds. Ginderella Gin does exactly that. Ginderella comes from the beautiful Ghent in Belgium. What amazed us at first was that nearly every ingredient is foraged from Ghent! Ginderella – now you have our attention! 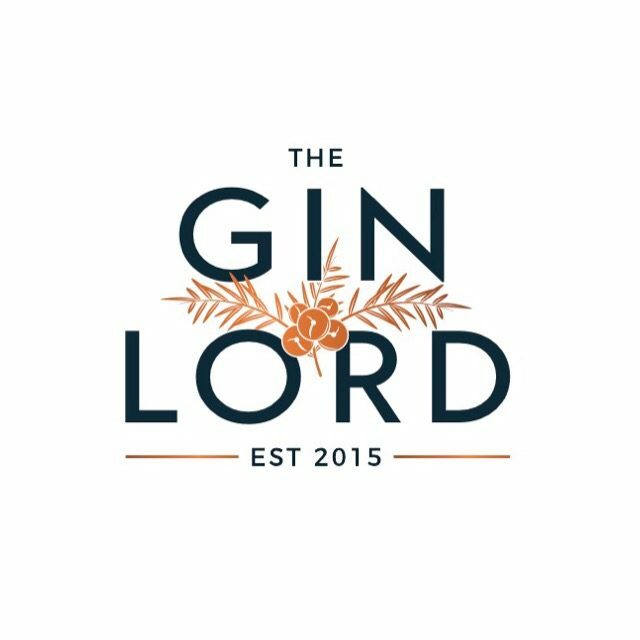 “It’s a 100% natural gin, actually very delicious neat and developed to be savored as such. 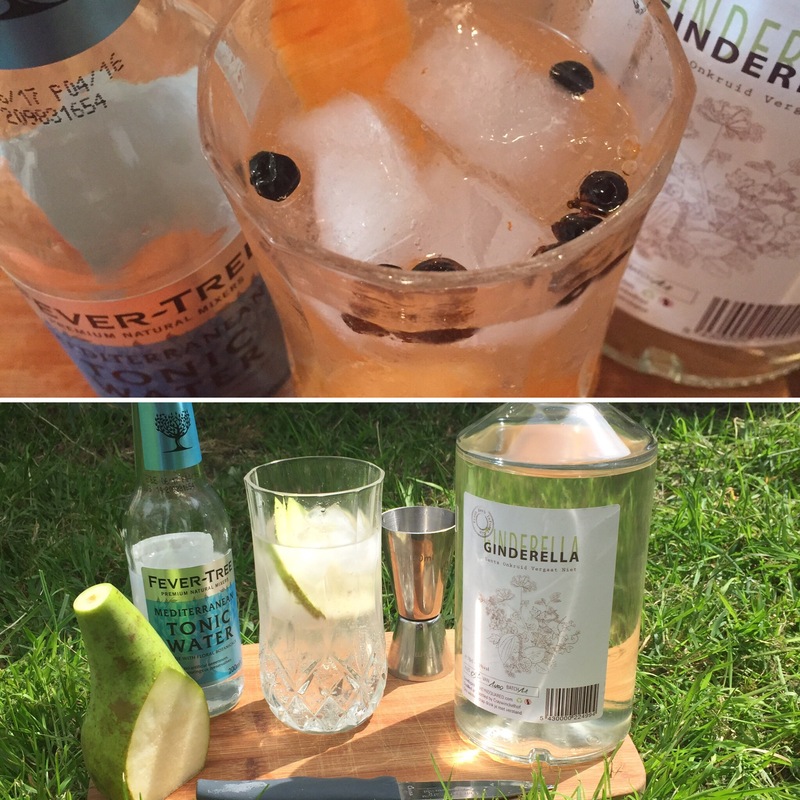 Most of our customers prefer it with a tonic – I always suggest Fevertree Mediterranean with a thin slice of pear and a few black pepper grains. We did exactly that – and the results were heavenly! If your tastebuds are looking for something different – give Ginderella a try. Fresh and herbaceous, it leaves you with a clean taste of those incredible botanicals!